1) "Creativity loves constraint. Simplicity is king on the small screen." 2) "If you can find something that you're really passionate about, whether you're a man or a woman comes a lot less into play. Passion is a gender-neutralizing force." 3) "Work for someone who believes in you, because when they believe in you they'll invest in you." 4) "We believe that if we focus on the users, the money will come." 5) "I always did something I was a little not ready to do. I think that's how you grow. 6) "You can't have everything you want, but you can have the things that really matter to you." 7) "I think threats are always opportunities...and I think the opportunity for us is to focus on the users and innovate. Then the opposite of that is really the biggest threat, which is that we would somehow become complacent." 8) "If you can push through that feeling of being scared, that feeling of taking a risk, really amazing things can happen." 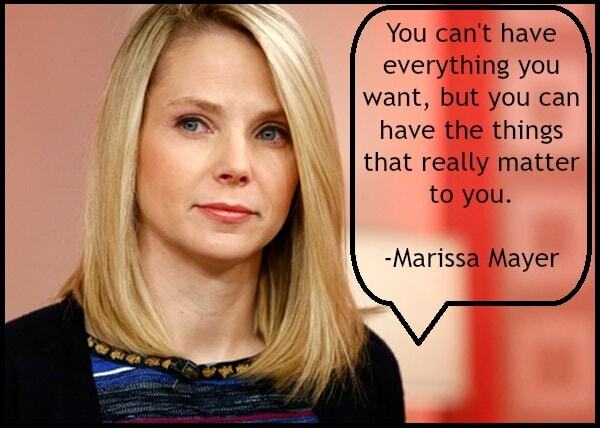 Thank you Marissa Mayer for the inspirational business quotes! 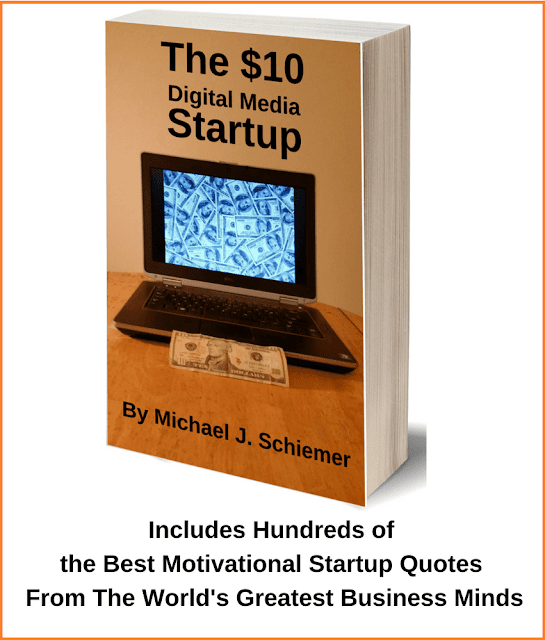 I hope you enjoyed this article on great motivational entrepreneur quotes from Yahoo's Marissa Mayer. Interested in more great quotes from women in tech?